SeafoodS.com let’s you inspire the kitchen and treat your guests to the extraordinary! Each month SeafoodS.com will supplement your monthly menu planning by featuring a seasonal direct program from a specific region of the globe. Our direct programs will bring the outstanding culinary experience of each region directly to your restaurant, menu, team, and guests. Categories: MENU PLANNING, PRODUCT KNOWLEDGE | Tags: atlantic cod, Boston Seafood, broiled cod, broiled haddock, Chef, Cod, dayboat fresh, Executive Chef, fish and chips, fish camp, Fresh Seafood, George's Bank, Gulf of Maine, Haddock, Hake, Hotel, Massachusetts seafood, menu planning, New England Seafood, North Atlantic Seafood, purchasers, Quality Seafood, recipe, Restaurant, restaurant menu, seafood, Seafood Chef, Seafood Ordering, Seafood Restaurant, Sous Chef | Permalink. White Seabass Is White Hot! It Is The “Money” Fish This Week! 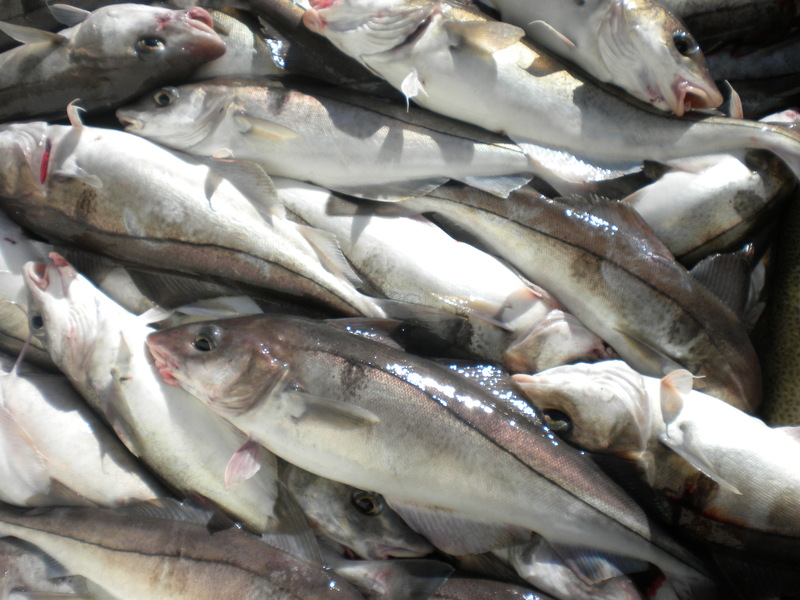 Sustainability: The management of Pacific White Seabass is a true testament to proactive conservation. Not only is this species incredibly resilient to biomass depletion, they also are tightly accounted in the specific waters of our supply. 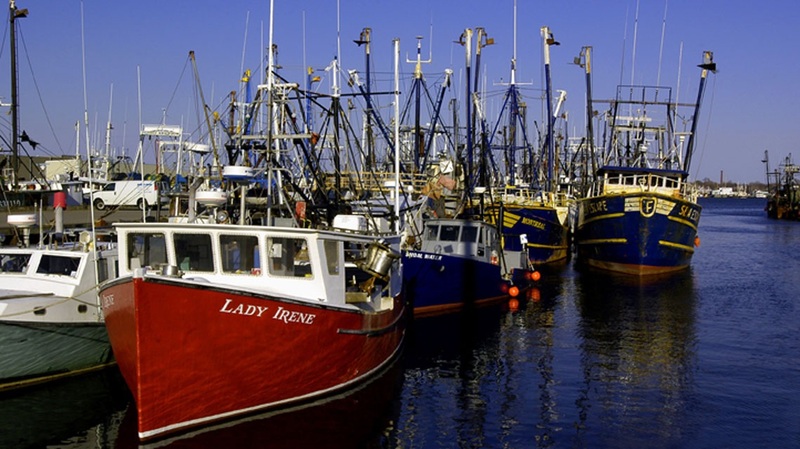 Typically netted in the other fisheries, the California and Baja fisheries lean heavily on a hook and line harvest method. With a 3 month closure during spawn, the White Seabass are guaranteed a recuperative reproduction period that ensures its survival. 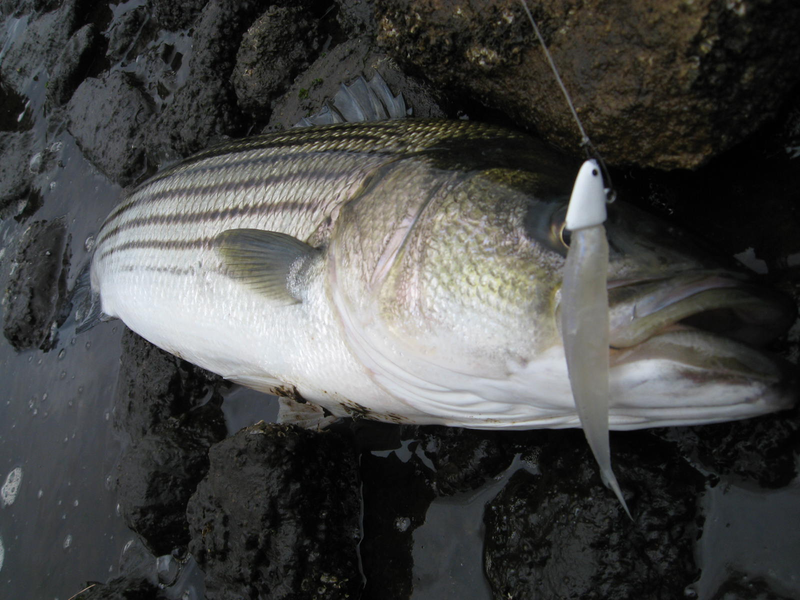 The seasonal runs are a magnificent onslaught of an amazing food fish, and it appears that it is here to stay. Marketability: “Seabass”! Though it isn’t a true Seabass, (well neither is Chilean), it has a well accepted and approved moniker that is sure to draw the diner’s eye to that menu item. 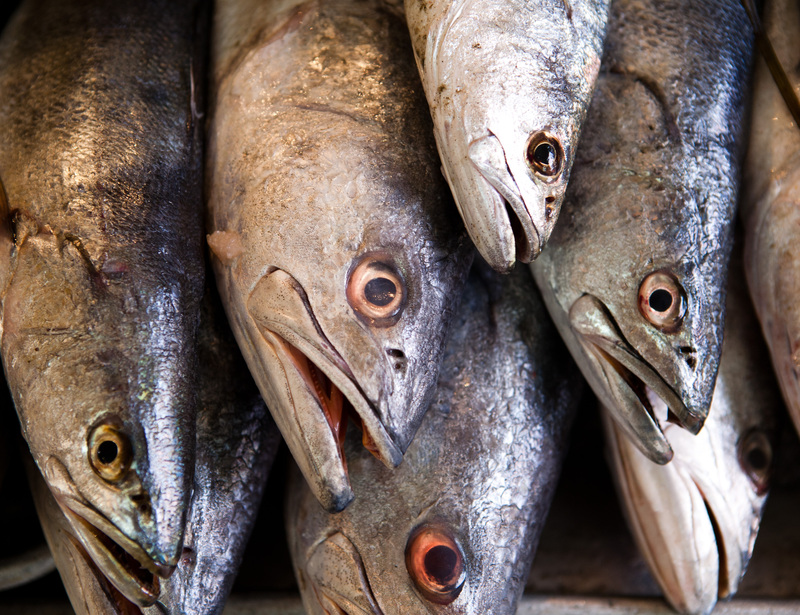 If it didn’t hold up to “Seabass” criteria, it would simply be called Weakfish, and it just isn’t. Cost Effectiveness: Imagine flying in the freshest Pacific White Seabass from San Diego to your location, processing it to a healthy 7 or 8 ounce portion, alerting your staff to its supple characteristics, developing flavors and cooking parameters, and then wording the Feature or Menu to inspire the guests to salivate. When business overtakes creativity and you must price it, think this… In the low $20’s you are well under 30% cost, and in the low $20’s you’ll definitely be leaving money on the table. Also, if you need that lunch portion around $15.00 menu price, this is your fish. Let your Summer profits soar with Pacific White Seabass. A usable, profitable, marketable, and sustainable protein is waiting for you and your team. With constant offloads from daily boats, SeafoodS.com ensures the freshest Pacific White Seabass available to our customers. 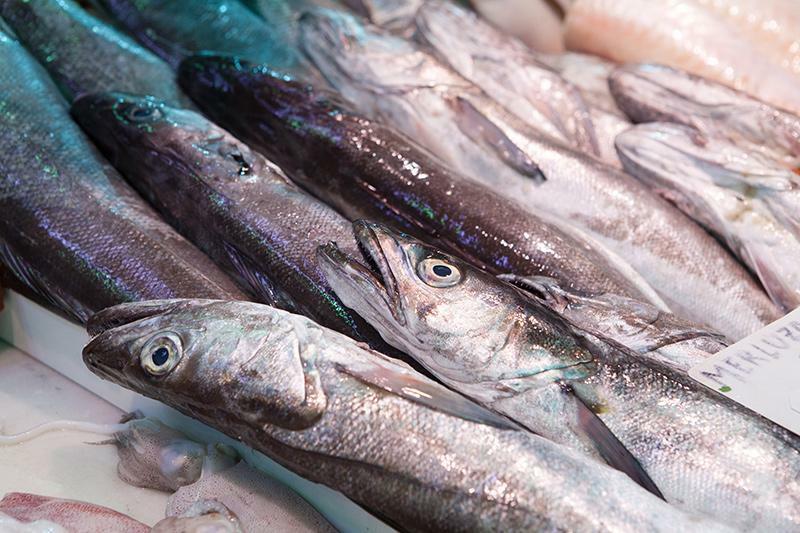 This is a perfect time to enjoy the appeal and profitability of Pacific White Seabass. It’s a no risk endevour. Call SeafoodS.com! 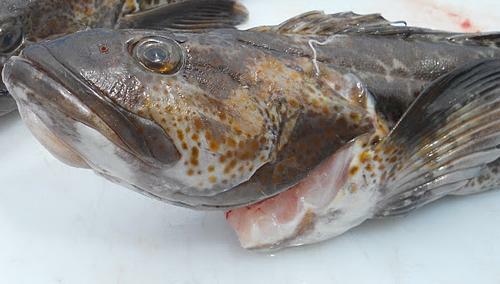 Categories: PRODUCT KNOWLEDGE | Tags: Baja Peninsula, baja seafood, California Seafood, Fresh Seafood, Pacific Seafood, Quality Seafood, Restaurant, restaurant menu, sea bass, Seabass, seafood, Seafood Chef, Seafood Ordering, Seafood Restaurant, Sustainable Seafood, white seabass | Permalink. 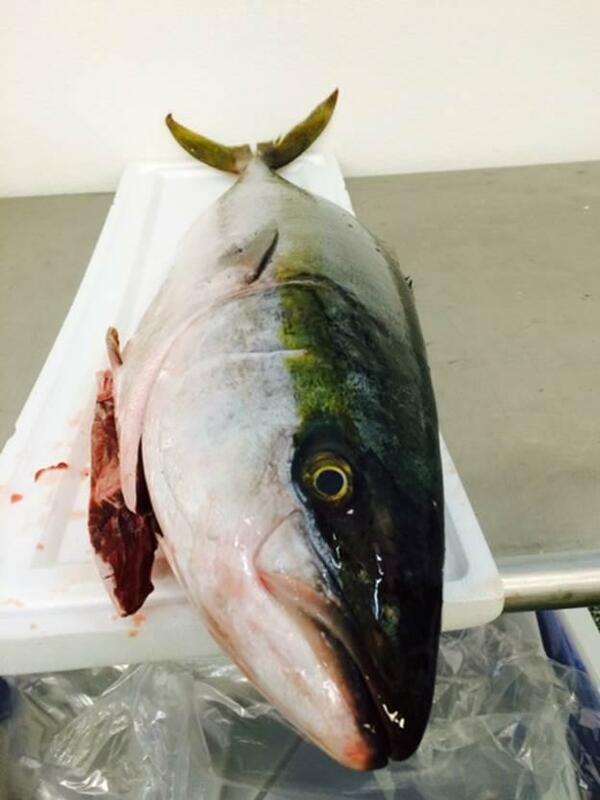 California “Sushi” Yellowtail are lighter in flavor and color that their Southern cousins, but the richness of fats and oils make this a perfect opportunity to feature Hamachi crudo. The pronounced and intricate flavors of the Pacific are readily available in this species. With a brilliant balance of complex and clean, the California Yellowtail Hamachi is a highly marketable and very popular menu item. 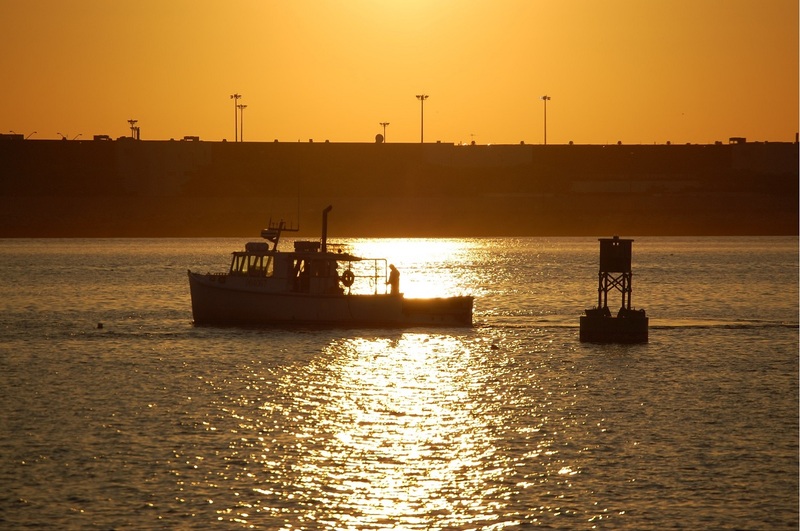 Day boat operators in the San Diego fleets bring carefully handled and incomparably fresh Yellowtail to a “hungry” domestic market. SeafoodS.com offers a direct purchasing opportunity. We can “land” this amazing option anytime the fish hits dock. 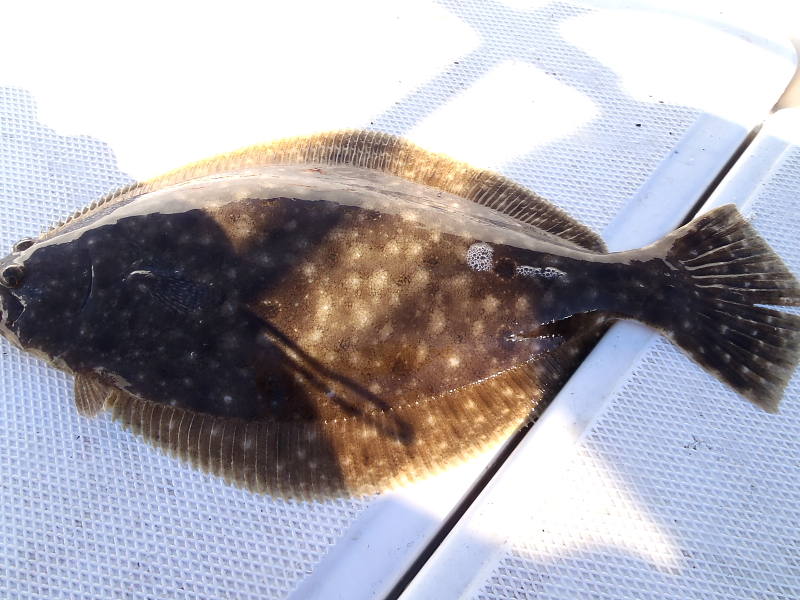 If you are looking for a feature, California “Sushi” Yellowatil is the fish. When your development teams discuss a stand alone Sashimi/Sushi/Crudo that embodies “High End” dining, bring to the tasting Baja Hiramasa. The firm, buttery texture and bright, mild flavor of Baja Hiramasa provides a delicious alternative to Hawaiian Kampachi and Japanese Hamachi. 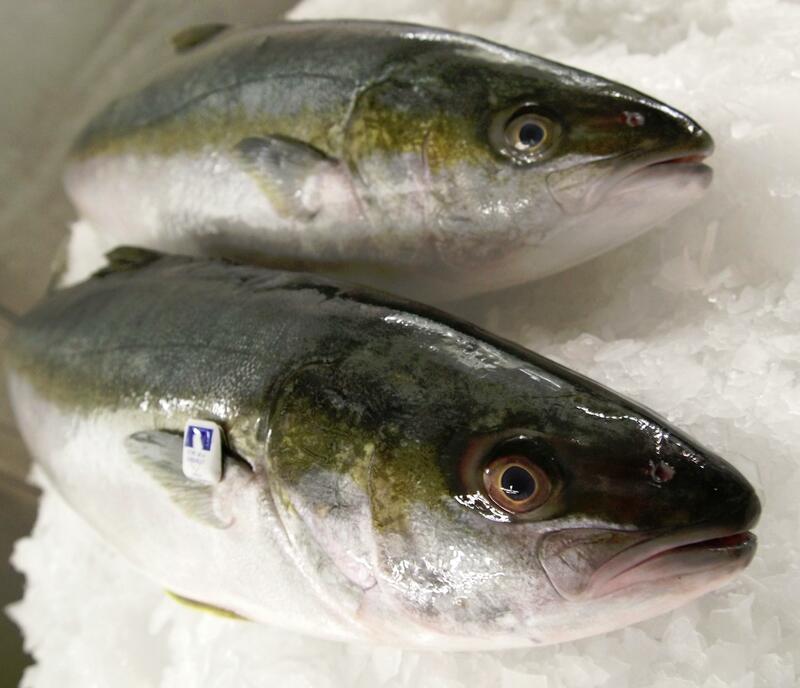 Thin to medium fillets with balanced fat content make Baja Yellowtail Hiramasa ideal for small plate presentations. The flavor, the richness, the usability is but a small party of the wonder of Baja Hiramasa. 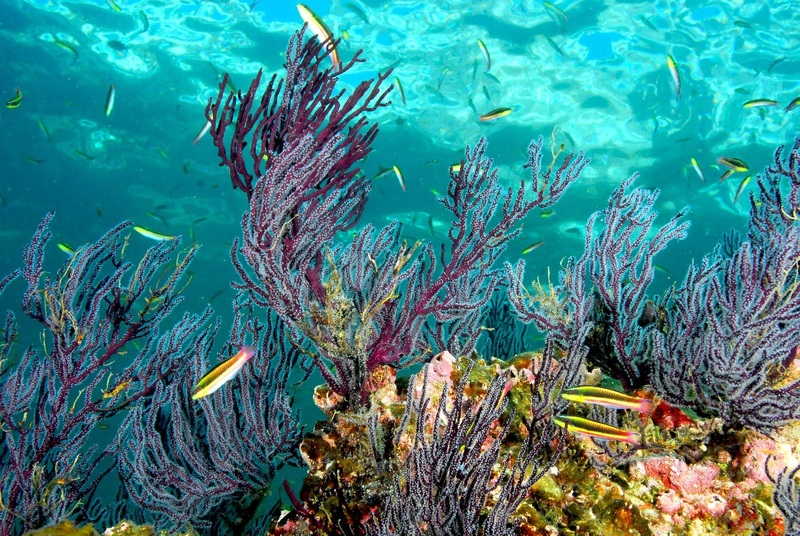 Its also a brilliant example of sustainable aquaculture. Geographically located to ensure low carbon transport footprint. .
Recirculating Aquaculture Systems (RAS) diminish pollution and disease in waters. Semi-automated feeders and feed cameras prevent overfeeding. Feed derived from sustaiy-sourced sardines in low Fish In-Fish Out (FIFO) ratio. No use of antibiotics, hormones, paraciticides. We offer Yellowatil for any menu. Allow us to test them all in your features. Categories: MENU PLANNING | Tags: Baja Peninsula, Baja Sushi, California, California Seafood, California Sushi, Chef, Day Boat, Day Boat Fresh, Executive Chef, Gulf of California Seafood, Hamachi, Handline Fishing, Hiramasa, Pacific Seafood, Panga, Restaurant, Sashimi Hamachi, Sashimi Hiramasa, Sashimi Yellowtail, Sea of Cortez, Seafood Chef, Seafood Restaurant, Sous Chef, Sustainable Seafood, Yellowtail, Yellowtail Hamachi, Yellowtail Hiramasa, Yellowtail Jack, Yellowtail Kingfish | Permalink.